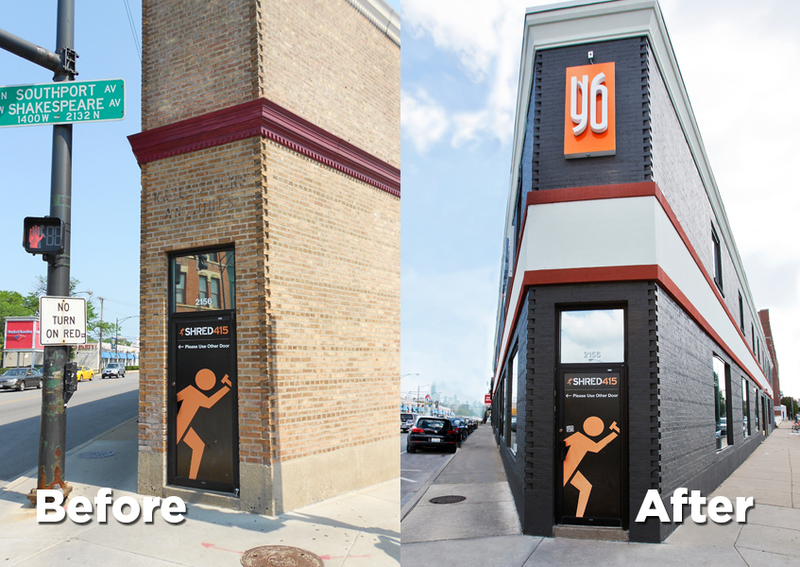 Schramm Construction performed exterior alterations to the Clybourn Triangle retail building in 2014. 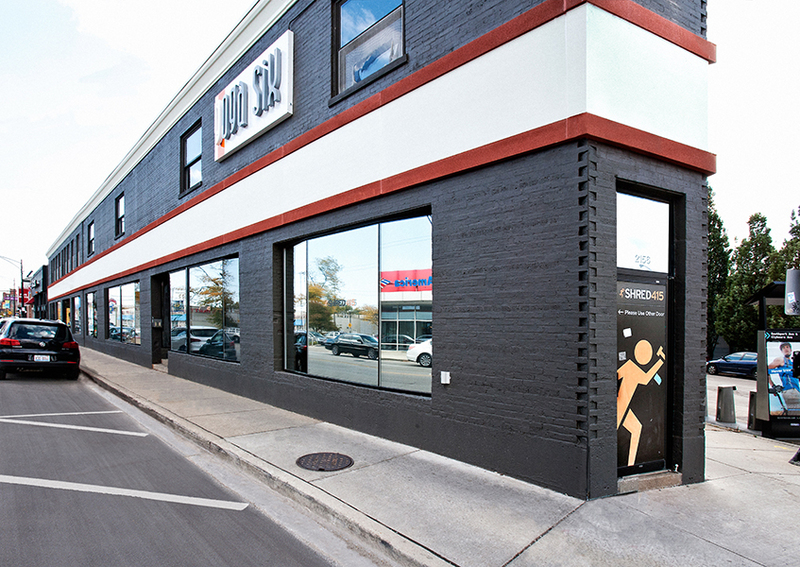 Work included modifications to existing masonry, signage, cornices, and door casings. 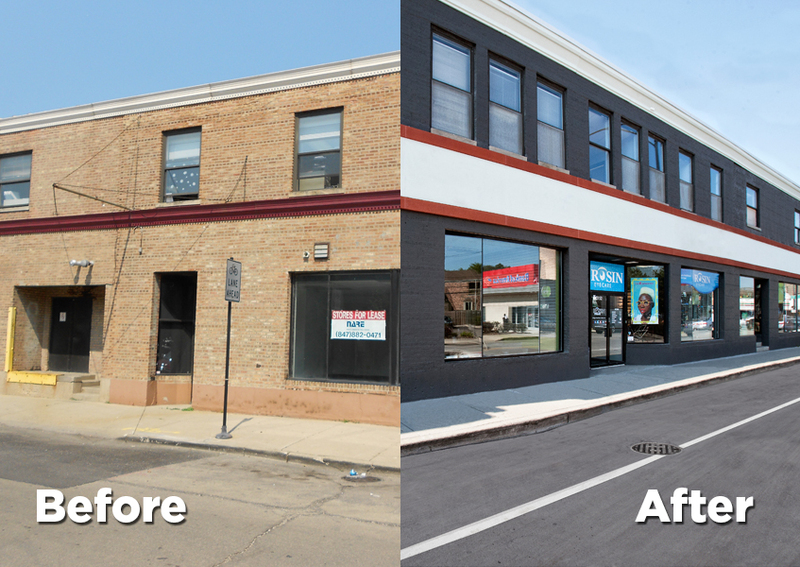 Additionally, the entire exterior was painted to improve the overall look.